This post has been updated, please see the final paragraph. 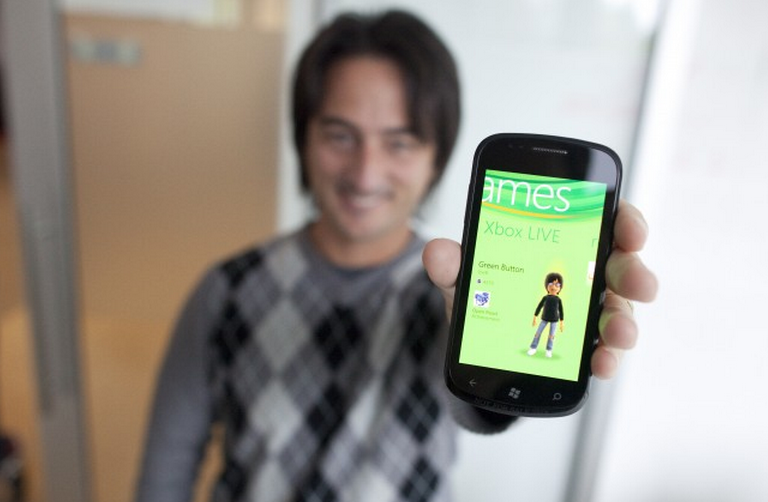 Microsoft is planning to release Mango to the Windows Phone development community before its public launch this Fall. According to the company’s Joe Belfiore, Corporate Vice President of Windows Phone, developers should be able to play with and field test Mango before it reaches the mass market. However, it seems that the plan is just that, a plan. The company has yet to have anything nailed down, so we can’t tell you much more. Let the betting now begin: how long until developers get their Mango fix? Sound off in the comments with your guess. We are shooting for August, but don’t hold us to it. Microsoft took the wraps off of Mango today in a multi-country press event, finally demonstrating what the future for the phone platform will be. If you want to read through a breakdown of the features that Mango will contain, head here. If you want to check out a few video demos, head here. If you want to see what new OEMs are joining the platform, head here. And of course, if you want to check out all of our coverage of what was unveiled today, dig through the archives. Update: According to WinRumors, the developer version of Mango should be available in around one month from today.